Batman Riddler Cane - This item includes a cane. 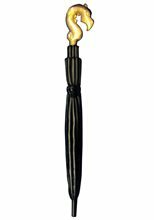 42 inches witch broom halloween costume accessory. 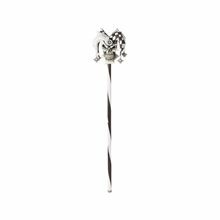 Deluxe Wooden Shepherds Cane;Whether you are looking for a wooden walking cane or a sheep tending cane, this Wooden Cane from Forum is just what you have been looking for. 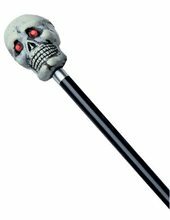 With a black rod and golden handle, this cane is sure to be the pefect accessory to your costume. Accessorizing your costume allows you to make it look as realistic as you want. 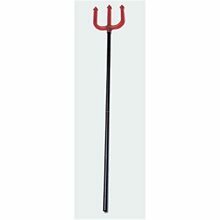 Devil Pitch Fork; Devil Pitch Fork Made with the Best Quality Material with you in mind. Measures 48 inches.